The world’s most wanted female terrorist is recruiting suicide bombers to target holidaymakers this summer. 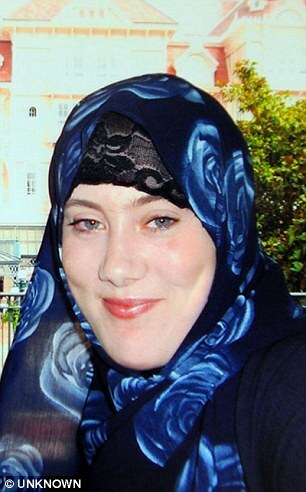 Samantha Lewthwaite, 34, was dubbed ‘The White Widow’ after her extremist husband killed himself and 26 others in the 2005 London suicide bombings. Now the mother-of-four, who grew up in Aylesbury in Buckinghamshire, is trying to gather a team of fanatics to attack popular resorts across the globe.